Corner Books is a cozy used book store located in St. Anthony Village, (Northeast) Minneapolis, MN 55418. We have a fine selection of books relating to Minnesota, including signed copies of some Minnesota authors and poets. 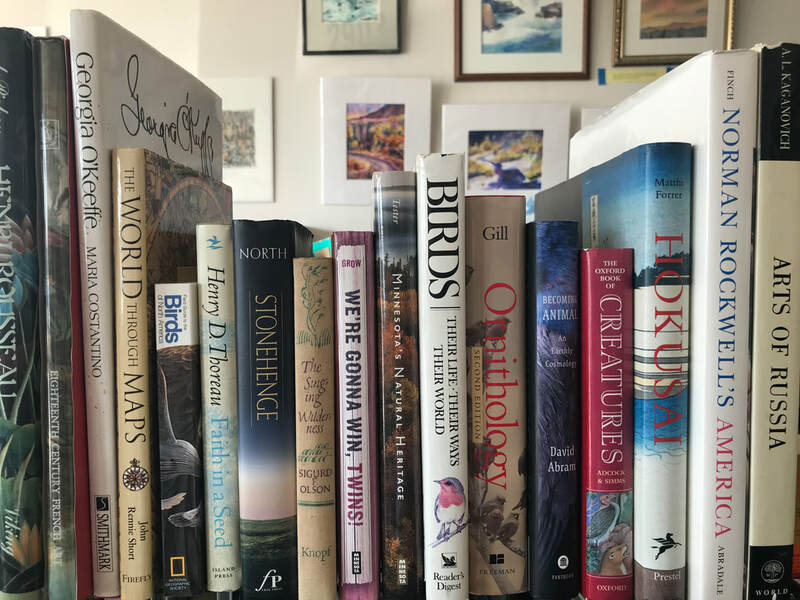 We are emphasizing a fine selection of books in the following: art, children books, geography, history, poetry, Minnesota books, signed books, but especially nature books of all kinds! We buy collectible and out of print books. Call 612-788-6570 to arrange an appointment if you have a large collection for sale. We like books, we sell books. Used books, original artwork and some miscellaneous items are for sale.